Small Heath has seen some changes over the decades. Its location on the main road linking Coventry and Birmingham made it a key site for industry; and until the early 1970s it was the home of BSA, churning out at various times rifles, handguns, bicycles, motorbikes, cars and taxis. Television viewers will know it as the home base of the fearsome Peaky Blinders gang, whose non-illegal interests include car building and the metals trade, and a place where foundries belch smoke and flames. With changing times come changing fortunes, and much of the old BSA factory has been demolished. But part of the industrial heritage of Small Heath is now seeing a new phase for the manufacturing industry; a phase whose effects are still largely unknown. The industrial CADCAM company Delcam began in Small Heath, and was established with a machine shop at its heart. Delcam was acquired by the American software company Autodesk in 2014, with many of its staff – and its machine shop – transferring to the new owners. 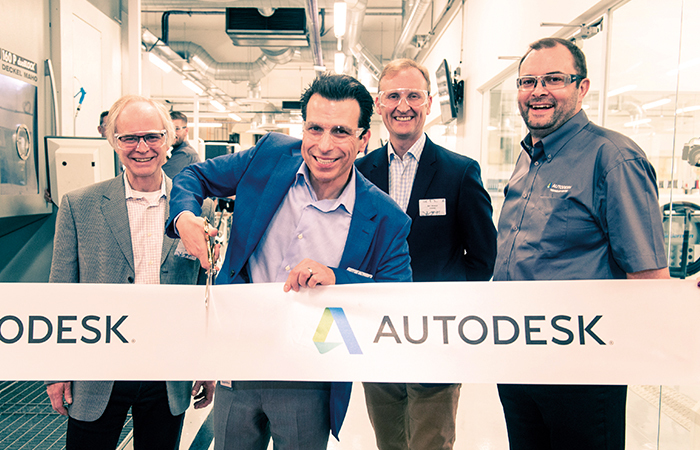 Autodesk has invested heavily in the machine shop in recent years, and its official opening in mid-February revealed how the changing face of manufacturing technology is having a huge effect on companies whose direct involvement in production has traditionally been tangential. This isn’t just relevant to end-users like GKN. Manufacturing machines, whether additive or subtractive, are driven by software and the increasing trend is for that software to be the same (or at least to be closely interfaced with) the software used to design the product or component being made. 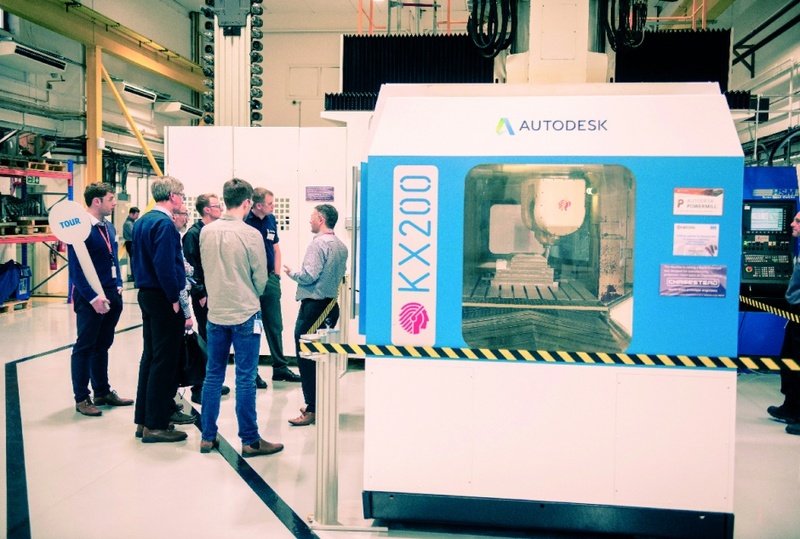 In what used to be the Delcam machine shop – and is now the Autodesk advanced technology centre – the extent of that convergence between design and manufacturing is becoming plain. In the technology centre, one machine is using traditional subtractive techniques to make uprights designed for the suspension of a Briggs Automotive sports car. Traditionally rather blocky and geometric components, the uprights emerging from the machine are more curved and organic-looking: generally, a tell-tale sign that they have been made by an additive process. Indeed, these were designed using a generative software tool often utilised in additive manufacture, that optimises material quantities in the areas of the component that have to endure the highest stresses; but along with these constraints, the system is also now taking into account the capabilities of the subtractive machine tool, coming up with a form that is a compromise between a “bird-bone”-like fully additive structure and a chunky traditionally machined component. Elsewhere in the technology centre, the bronze ship’s propeller produced by wire arc additive manufacturing and recently certified for use in the Dutch port of Rotterdam on a tug (covered in January’s edition of The Engineer) was on display, along with demonstrations of automated grinding and polishing, using augmented reality to make plain to machine operators which areas of the component had been polished to the specified finish and which areas still have some way to go. 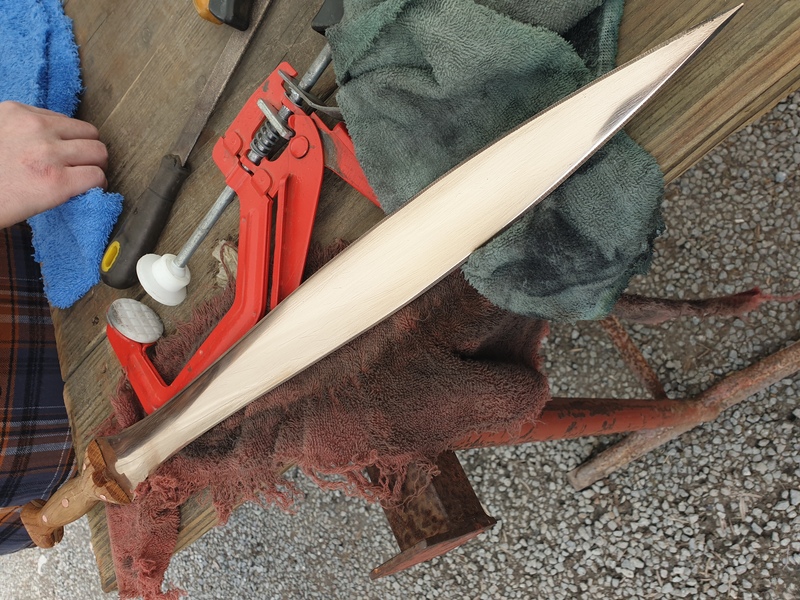 Polishing is traditionally a hand process, and is a prime candidate for automation. 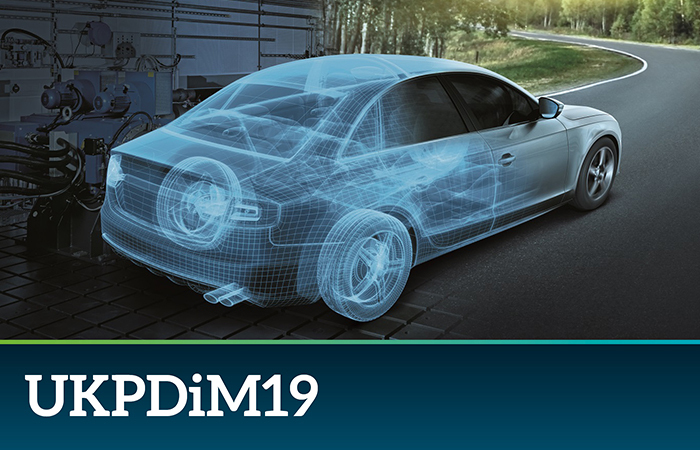 Another demonstration machine was devising processes for milling automotive models from clay, and scanning any changes to models that have been made by hand to incorporate them into the design of the vehicle. One of the newest machines combines additive, subtractive and automated metrology to make repairs to a turbine blisk and ensure the repaired part is within tolerance. Autodesk’s customers are organisations that manufacture, and buyers of machine tools. It may seem surprising that the research being carried out in the machine shop is not being done by the machine tool manufacturers themselves, but Autodesk’s role is to help their customers get the best from their machine tools by using control software to modify the way they work. For example, it might be visibly obvious that the tool holder can move further, but some aspect of its operating system may be stopping it from exploiting the full range of its mechanism. In such a case, a machine manufacturer can allow Autodesk to “open the black box” and allow customised parameters to be set. 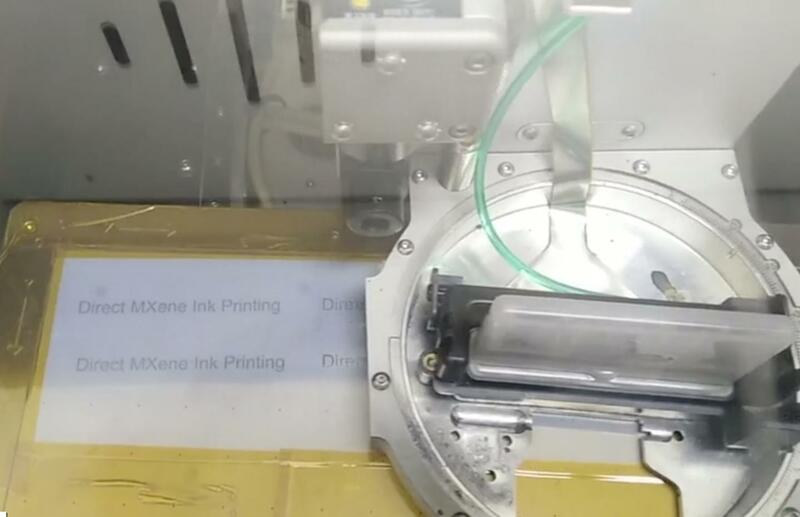 One example of this could be seen in the machine shop where a large three-axis tool had been reprogrammed to act partially like a five-axis tool. For Anagnost, this is all part of the trend of design moving closer to manufacturing. “We are in our hearts an automation company. The company was founded on automating doing drawings, and then ultimately, we automated the process of creating drawings from models. 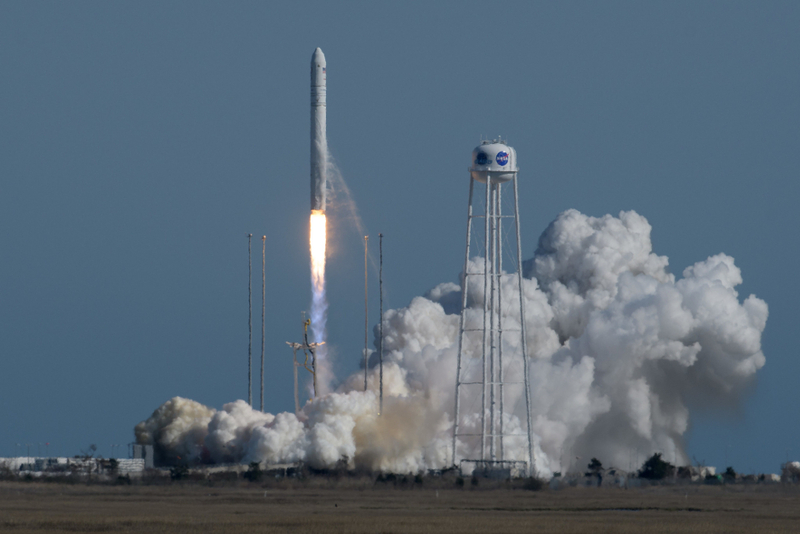 Now we’re in the process of automating making something from a model,” he said. This extends to products like Fusion Production, a system that helps manufacturers feed data back into their processes to improve performance; and to use information from environmental sensors to automate how workers can be warned of dangerous conditions such as dust levels, the presence of toxic gases or proximity of heavy moving objects. These might not be the same aspects of automation that other suppliers might consider, but they are no less important in operating a production environment, he argued.